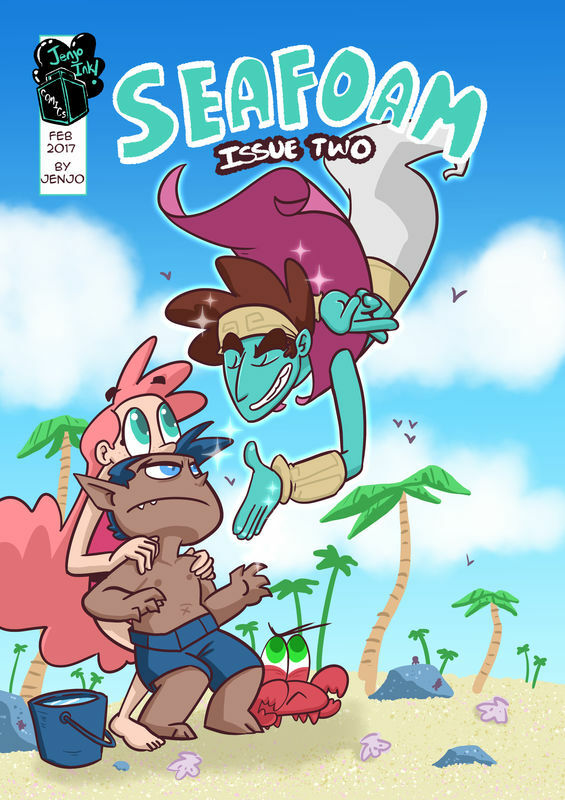 Seafoam follows the adventures of madison, a spunky 9 year old girl who is granted passage to a beach full of magical creatures after helping a beached narwhal. there she befriends a stand-offish boy she calls blue who has a few secrets of his own. after accidentally stepping on an octopus while going out for a swim, Madison finds herself going to toe to toe with her best friend as he succumbs to mind control. Madison and Blue are back in an all new adventure as they come face to face with a mischievous Djinn named Matir! 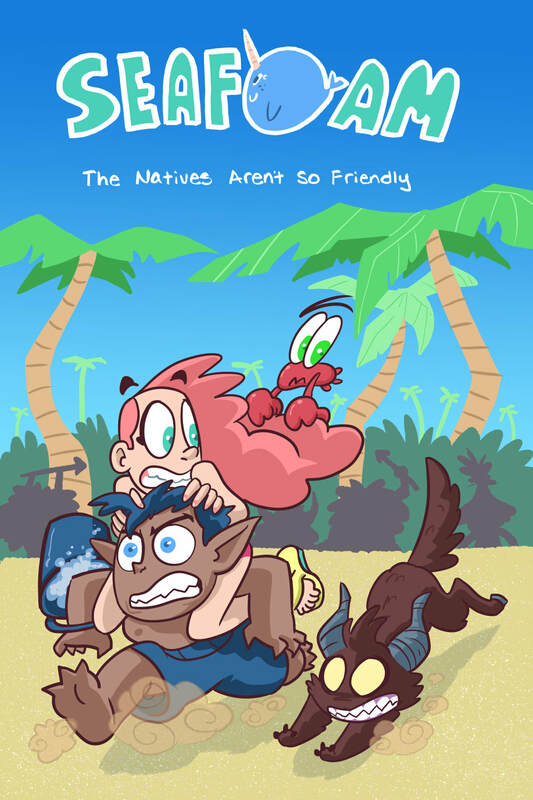 "The Natives Aren't so Friendly"
Madison and Blue meet a new friend and face off against the island natives in their latest adventure!